Takindwa’s mom started her labor at the District Hospital in Malawi. She had had a previous cesarean section so it was important that she labor at a hospital with an operating room. Many women in Malawi labor in rural area which are far from any health facility. And even when there is a clinic nearby, many times they lack an operating room and staff capable of performing a C-section. The national C-section rate in Malawi is about 6% this compares with a US C-section rate of about 32% (WHO 2013). According to the World Health Organization, the percentage of women who will require a C-section in order to birth safely is about 15%. 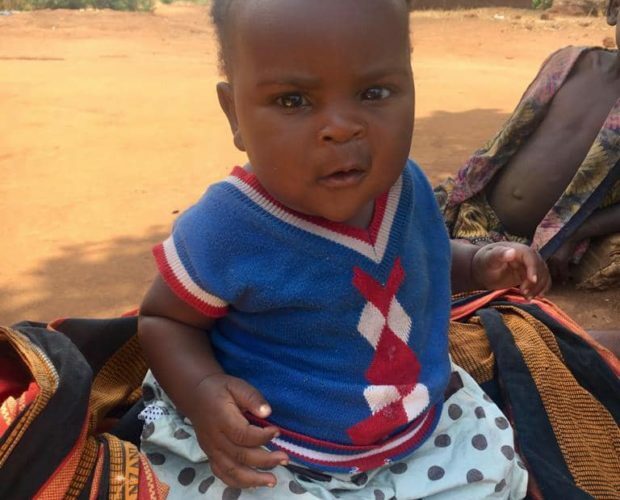 This means many Malawian women are not receiving necessary C-sections, which as a result jeopardizes their lives and the lives of their babies. 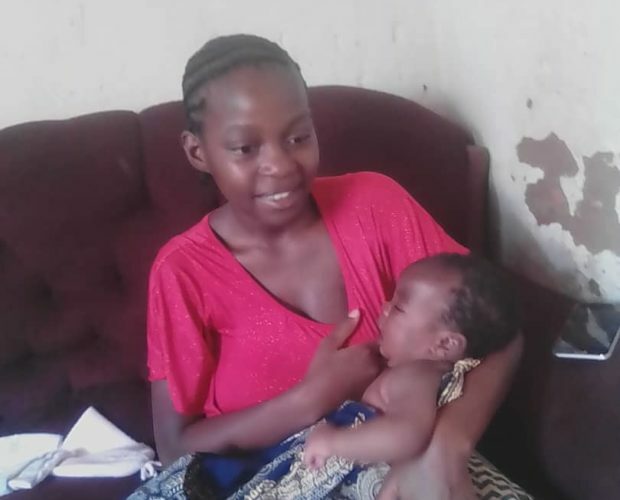 Takindwa’s mom was in the right place to access emergency obstetric care and after many hours it became apparent that she would again require a C-section in order to deliver safely. Takindwa was born on April 13th by what initially seemed to be an uneventful C-section. However, within a few hours her mother became short of breath, collapsed suddenly and was pronounced dead. There is no capacity to perform an autopsy, so the cause of her death will never be know with certainty. However, considering that her mother was a healthy 19 year-old woman, it is likely that her death was related to a surgical error. Tragically in Malawi, both poor access to care and poor quality of accessibly care threaten the lives of many women. Takindwa’s family was immediately referred to Joyful Motherhood and our nurses have been following her ever since. Today she is a health 7 month-old. Niya is only 16 years old, but several weeks after the birth of her first baby she had surgery for a total hysterectomy. Niya took care of herself during her pregnancy and grew a 8lb 9oz baby. Unfortunately her baby was too big for her to birth naturally and she ended up with a C-section. C-sections, though common in the US, carry significant risks in Malawi and increase the risk of serious life-threatening infections. Days after giving birth, Niya became increasing ill, her abdomen swelled and she returned to the hospital. Clinicians there did a laparoscopic surgery to determine the cause of her swollen abdomen and found that her uterus was necrotic. The infection was so severe and had continued unchecked for so long that her uterine muscle had completely died as was beginning to decompose inside of her. She had an emergency hysterectomy. Soon after the second surgery she experienced severe nausea and vomiting and was diagnosed with a bowel obstruction. She underwent additional treatment for the bowel obstruction. It was a traumatic and life changing birth experience. She would need to learn to care for her new baby, care for her wounds, and strive to accept the loss of her fertility. Joyful Motherhood nurses have been following her, supporting her as a new teen mom, counseling her about her hysterectomy and encouraging her. Her baby is growing well and she is planning to return to school soon.